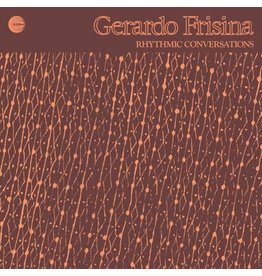 With Rhythmic Conversations Frisina shifts the coordinates of his music to a more 'raw' soundscape, in which the rhythmic element stands in the foreground. 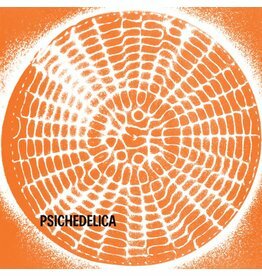 Once again Piero Umiliani's music adds melancholy to the evocative scenes without neglecting important sound variations. 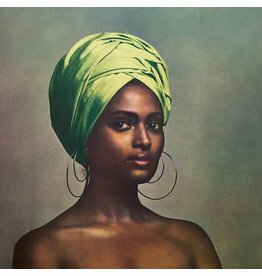 Notable for containing the first version of Umiliani's most famous composition: "Mah-Nà Mah Nà", as made popular by The Muppets! 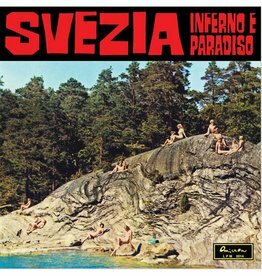 Piero Umiliani has once again composed an excellent soundtrack, this time for Luigi Scattini's film Svezia, Inferno E Paradiso (Sweden, Heaven and Hell).